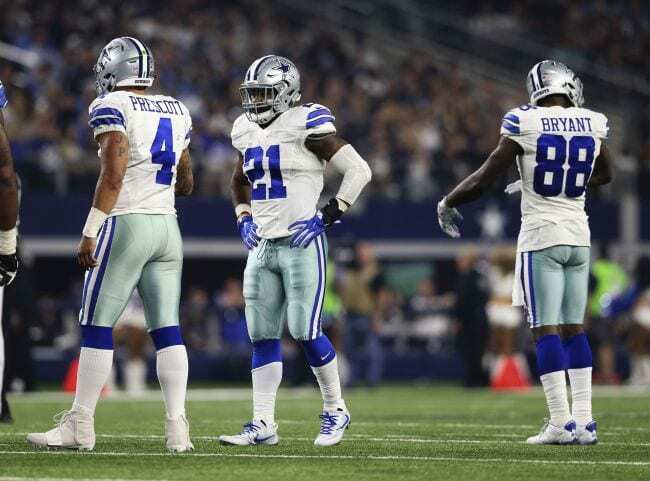 5 ways to turn the Cowboys' offense much more "Prescott friendly"
When it comes to the NFL and winning the ultimate title in it – The Super Bowl, it is good to know that neither team can hope of achieving it with backup quarterbacks. Any serious franchise, as well as its head coach, knows pretty well that the recipe for winning a Super Bowl is behind game build that revolves around a franchise quarterback. Since this is the case, Dallas Cowboys’ QB Dak Prescott has to start playing perfectly if the current Cowboys roster plans to reach next year’s Super Bowl. 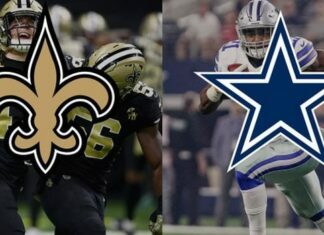 In order to do so Dallas has to use their offseason to improve and a priority there is to have a lot more “Prescott friendly” offense. 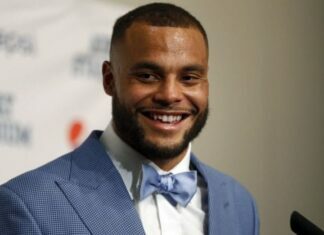 Dak, in an interview for USA Today, said that the offenses used by Kansas City Chiefs and Carolina Panthers are a lot better fit for him, which translates to – Cowboys that is a good way to start your offense planing from. 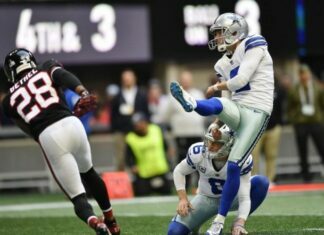 If you combine the type of play that Cowboys had so far, and what all of us know about these two teams, then we get 5 ways that the Cowboys offense can use to become a lot more “Prescott friendly.” Check them out below. Previous articleCould Jones be Interested In Cousins?! Charean Williams Believes So.